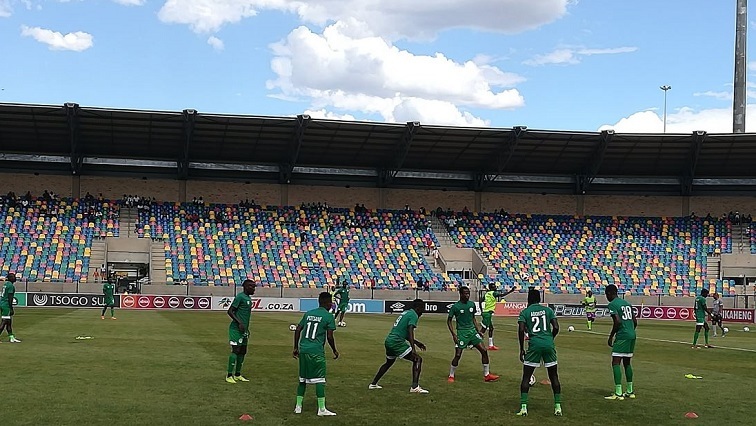 Bloemfontein Celtic caretaker coach Lehlohonolo Seema says his team is safe from relegation for this season of the Absa Premiership. Celtic’s defeat on Friday against Maritzburg United was the second in the row. However, Seema is not worried about relegation. Phunya Sele Sele have collected 31 points after 25 games played this season. The former Orlando Pirates skipper says they are now only fighting to finish in the top eight. Meanwhile after keeping their hopes of survival alive in the Premiership with a comeback win over Bloemfontein Celtic on Friday evening, Maritzburg United head coach Eric Tinkler says the remaining five games are crucial in determining United’s survival in the league this season. The former Orlando Pirates head coach says their survival in the league will also depend on the performance of other teams that are fighting for relegation. Tinkler also reveals that this league will go down to the wire. Tinkler has praised his players for their positive attitude in their match against Bloemfontein Celtic. Ugandan Allan Kateregga was the hero of the day as he came off from the bench to score twice and give bottom United a famous victory. The post Bloemfontein Celtic safe from relegation: Seema appeared first on SABC News – Breaking news, special reports, world, business, sport coverage of all South African current events. Africa's news leader..